Quaff ON!’s President Brutarsky is a brut-style India pale ale that offers a citrus punch with a dry, crisp drinking experience. 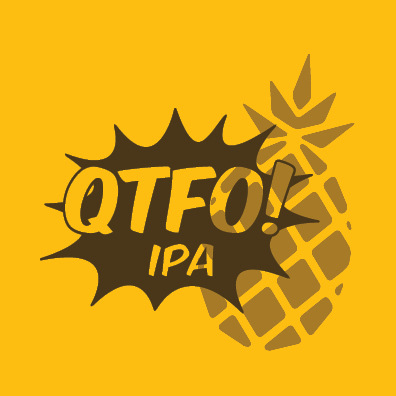 Quaff ON!’s Pineapple QTFO! adds a twist of pineapple to our smooth-drinking IPA, enhancing and blending seamlessly with the tropical hop aroma. Quaff ON! Kemosabe is an easy-going session IPA, featuring hints of tropical fruits and notes of fresh-cut citrus with lively lemon and lime tones. Quaff ON! 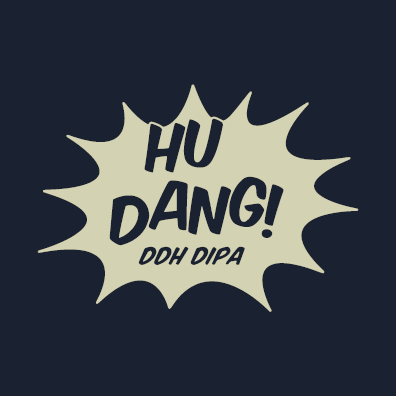 Hu Dang! 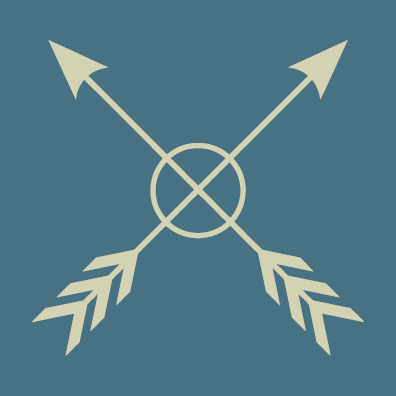 Double Dry-Hopped Double IPA is a high-ABV brew that delivers citrus and apricot aromas and a pleasant bitterness on the palate.